The winners of the 2018 Sports Book of the Year Awards were announced at a gala awards dinner at Lord’s Cricket Ground on the evening of June 7th. 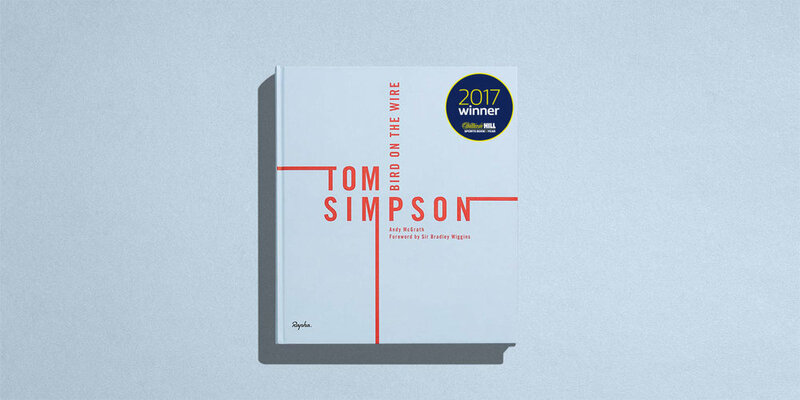 And it was a good night for Bluetrain Publishing with Andy McGrath’s Tom Simpson: Bird on the Wire picking up The Full Time Cover Cycling Book of the Year award from David Millar, the 4 times Tour de France stage-winning cyclist. The Sports Book of the Year Awards partners include Sky Sports, The Times, Thomson Reuters, AT Cross and Coutts. 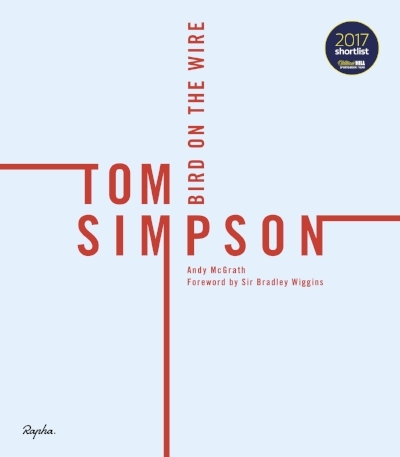 Andy McGrath's excellent biography of Tom Simpson has made the shortlist of this prestigious sports book award. Bluetrain produced, art directed and edited Tom Simpson: Bird on the Wire. 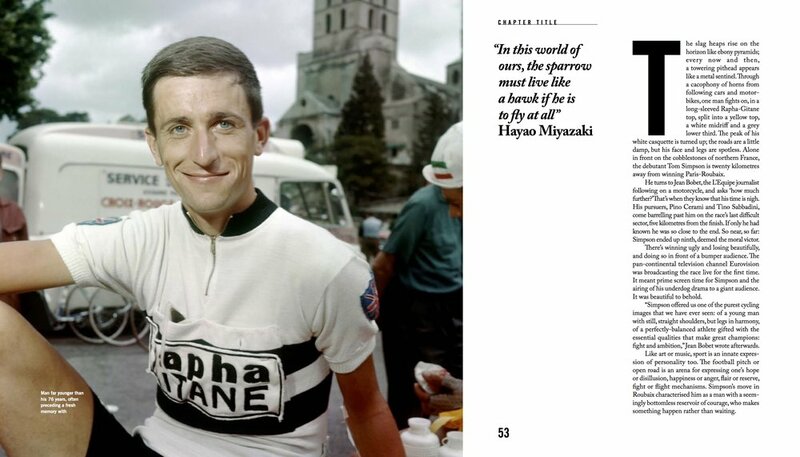 It is published and distributed by Rapha Editions.